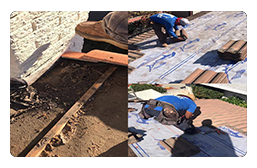 Our staff members can provide new roof installations on your commercial business or residential home. 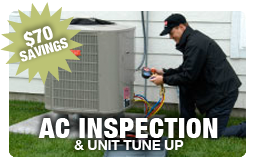 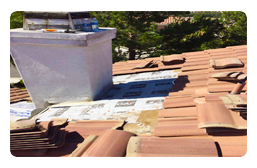 We offer a wide selection of roofing products and styles of roof that will suit the needs of your property. 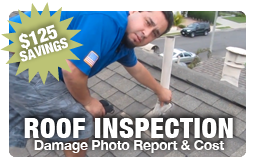 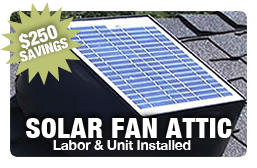 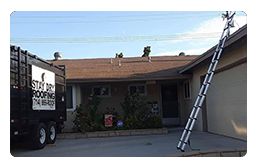 Our company has even worked with several elders in Fullerton to provide all of their new roof installations.